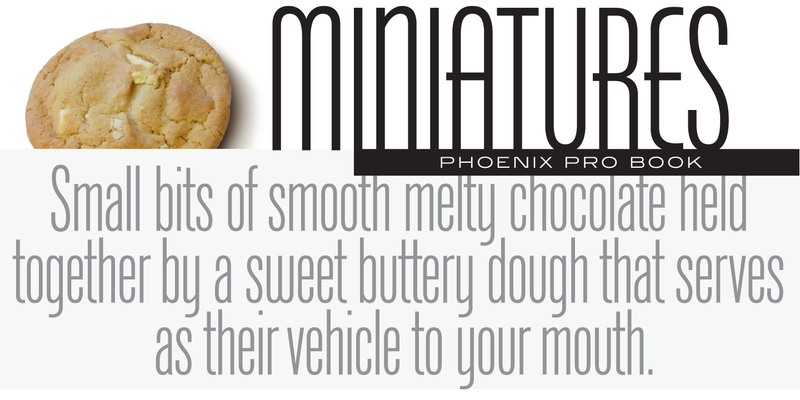 Phoenix Pro is a compressed sans serif font family. It was produced by Steve Jackaman (ITF) and Ashley Muir in 2011. 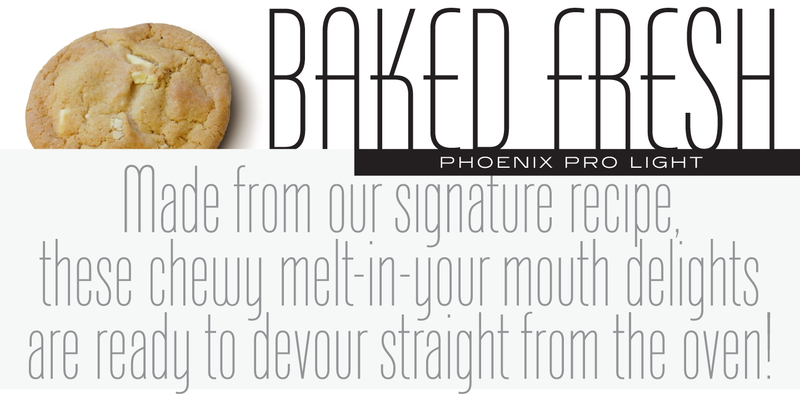 The original typeface, “Phenix,” was created in 1935 by Morris Fuller Benton for American Type Founders (ATF). Jackaman and Muir designed three complementary weights to accompany the original, and each contains all-new alternate glyphs. 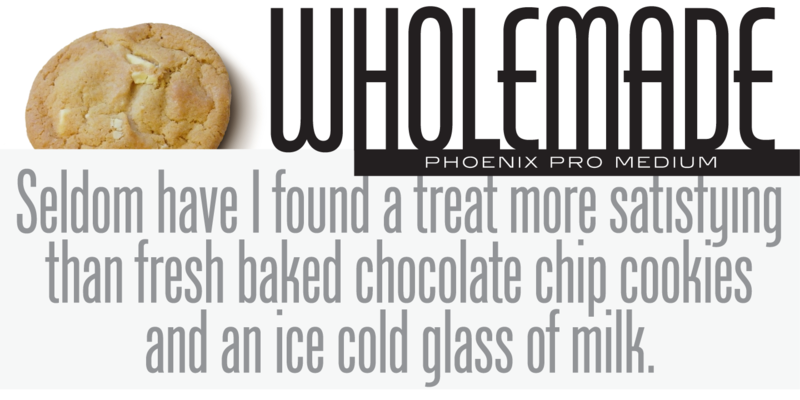 Phoenix Pro has a familiar, approachable feel, and works well at all text sizes. 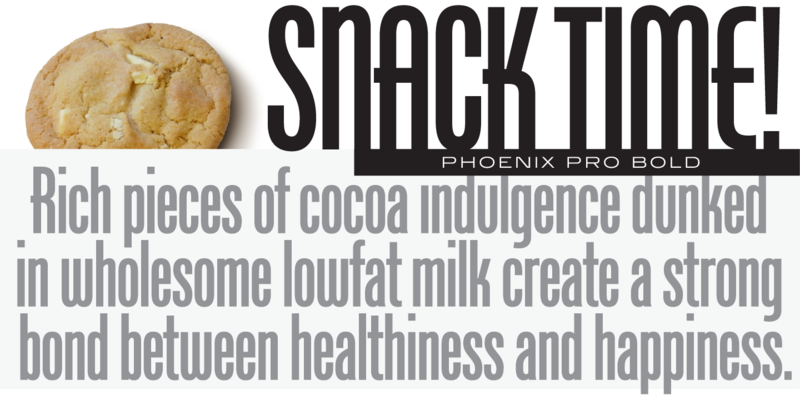 The medium weight gained popularity after being featured in the famous “got milk?” American ad campaign. 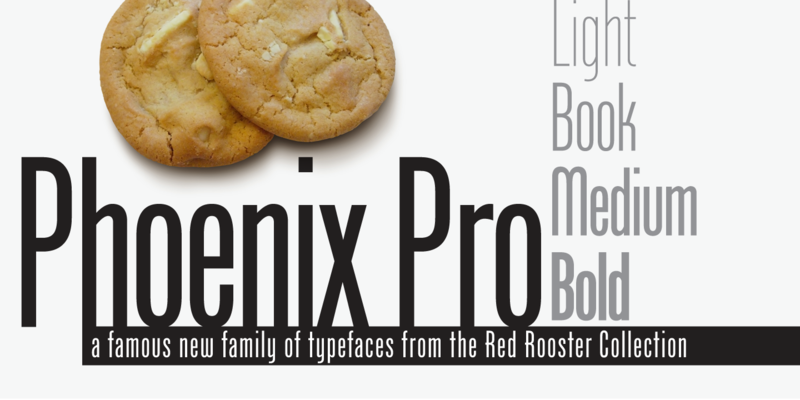 Phoenix Pro is a trademark of International TypeFounders, Inc.